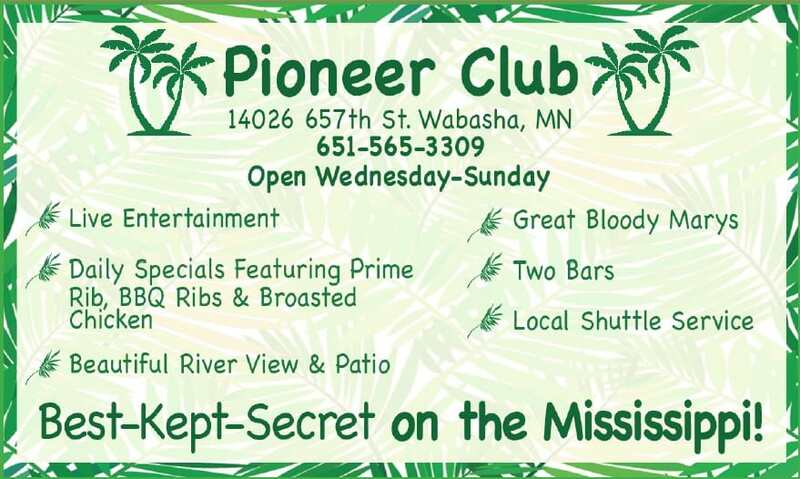 Join the National Eagle Center for a fun evening of great food, good friends and eagles at Taste of Wabasha 2019! 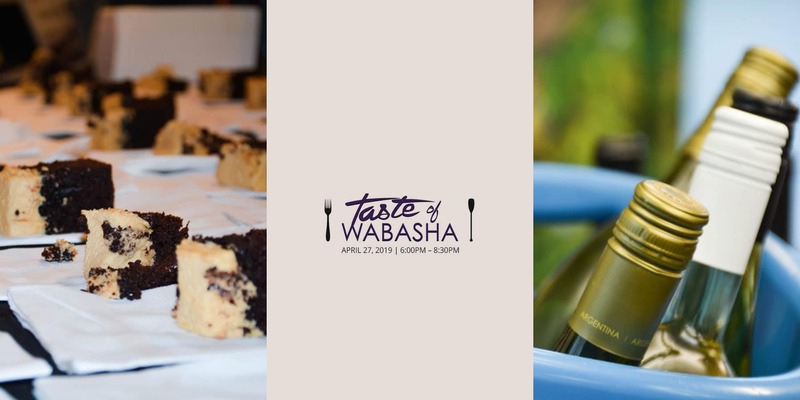 Taste of Wabasha is an annual event featuring food by local Wabasha area restaurants and a silent auction to benefit the on-going care and important educational mission of the eagle ambassadors! 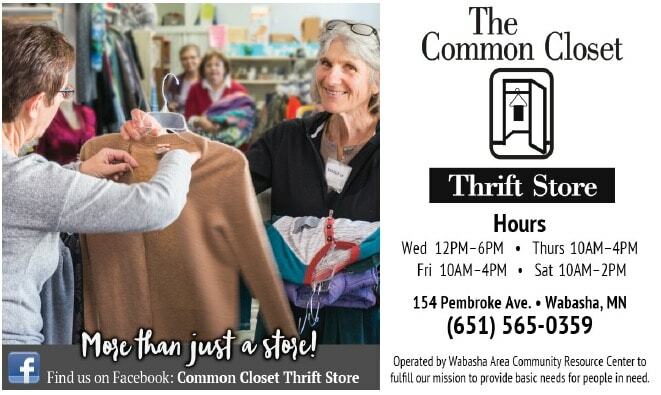 Join the National Eagle Center on April 27th from 6:00-8:30 to help support and celebrate the eagles and the Wabasha area community. Tickets are limited. Make sure you purchase yours today!